Use the Weaver Multi-Slot Base Mount to support your optics or other accessories on a Remington 700 Short Action rifle. 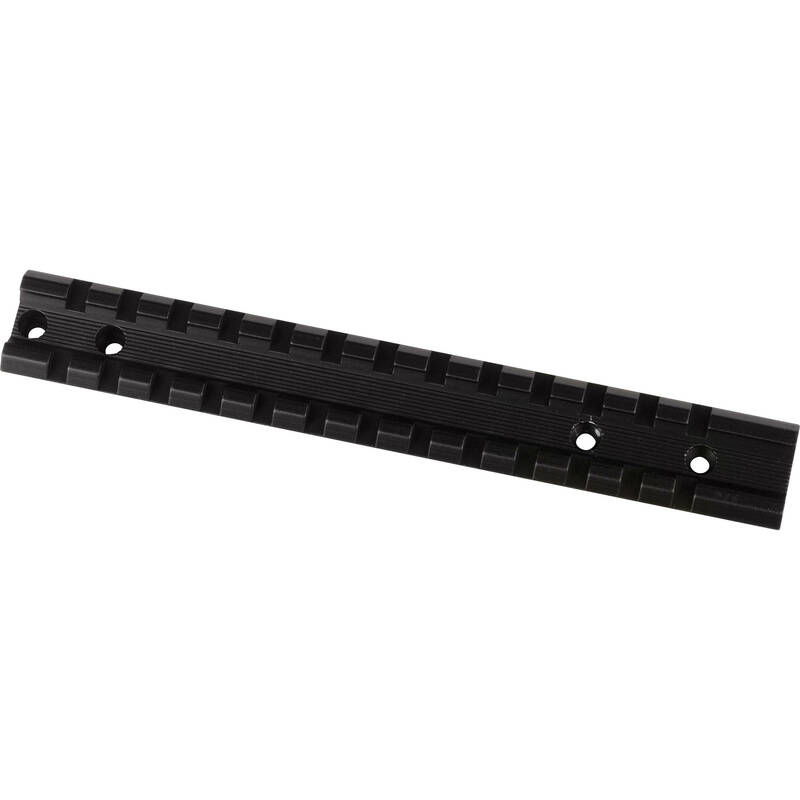 This rail offers a multi-slotted design that is compatible with Weaver-style mounts and provides enough space for adjusting your eye relief or mounting multiple devices. It is made of lightweight and durable aluminum and will withstand the most powerful recoil. Box Dimensions (LxWxH) 7.0 x 1.8 x 0.5"